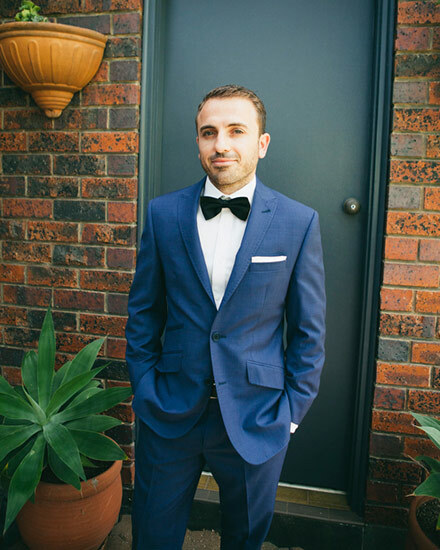 An Adelaide based jewellery professional, Michael Villani, prides himself on manufacturing high quality handcrafted pieces of jewellery. He has been creating unique pieces of jewellery for a number of years and has extensive experience in jewellery recreations, new designs and repairs. 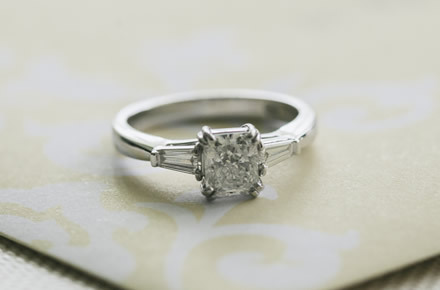 Villani Jewellers offers personalised service with honest advice from the jeweller himself. Enjoy the personal experience with Villani Jewellers, from initial consultation to design concepts through to finely crafted pieces of jewellery. Villani Jewellers can turn your jewellery design ideas into reality. With Michael’s expertise he can bring these pieces back to life. 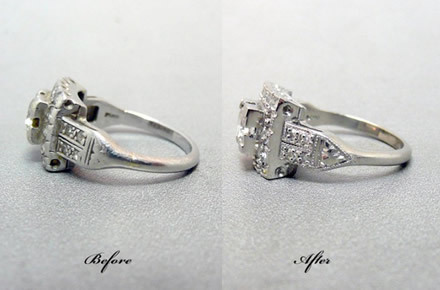 Michael’s Restoration and Repair work will prolong the life of your favourite pieces. From an early age, Michael has exhibited creative flair, and a sharp eye for design composition. While studying Industrial Design at University, he was introduced to jewelry making, and immediately fell in love with the craft. Armed with a passion for creating with his hands, and the skills to back it up, he knew this is what he wanted to do with his life. During his time as a Goldsmith Apprentice, Michael developed a talent for preciseness, attention to detail, and perfectionism. Michael thrives on his passion for hand making unique pieces of jewelry, from design concept to reality. His ultimate goal is customer satisfaction, and he will stop at nothing to create the best work of art possible for each and every customer. When I saw the ring it almost brought me to tears. The workmanship was so detailed and perfect. 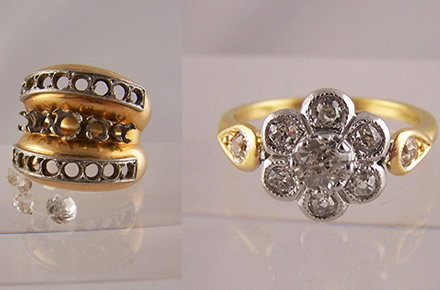 We are extremely happy with the professionalism and skill of Villani Jewellers. Dealing with you was the easiest part of getting ready for our wedding, you were patient and professional in your approach. The price was perfect and the workmanship was fantastic. I have and will continue to recommend Villani Jewellers. I am beyond happy with the service and care I got from Michael at Villani Jewellers. You are truly an amazing jeweller, thank you! This ring means so much to me. I love it so much. Thanks again Michael – it’s stunning.